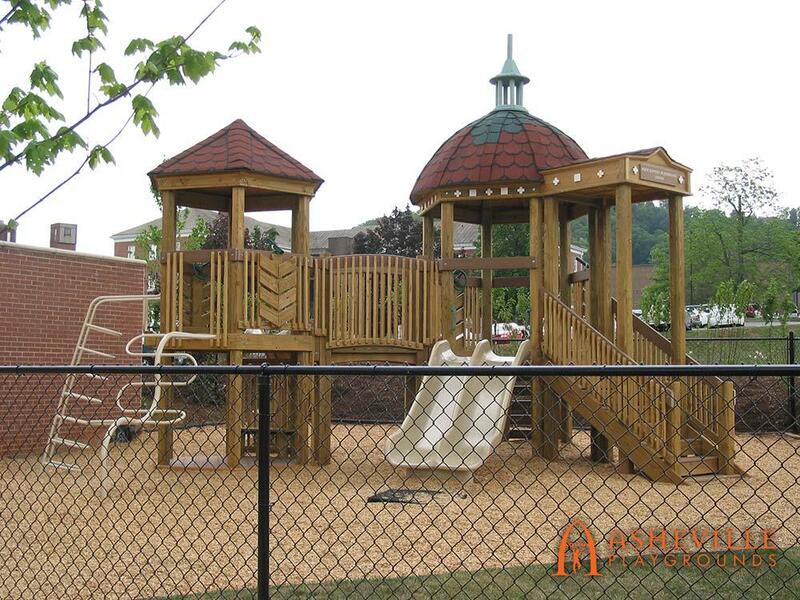 Enjoy a full image gallery of some of our best projects! Here you will find loads of photos from our previous projects. 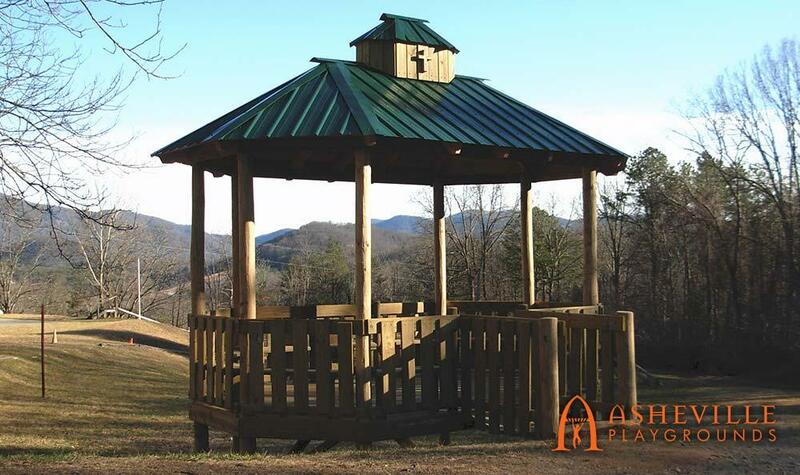 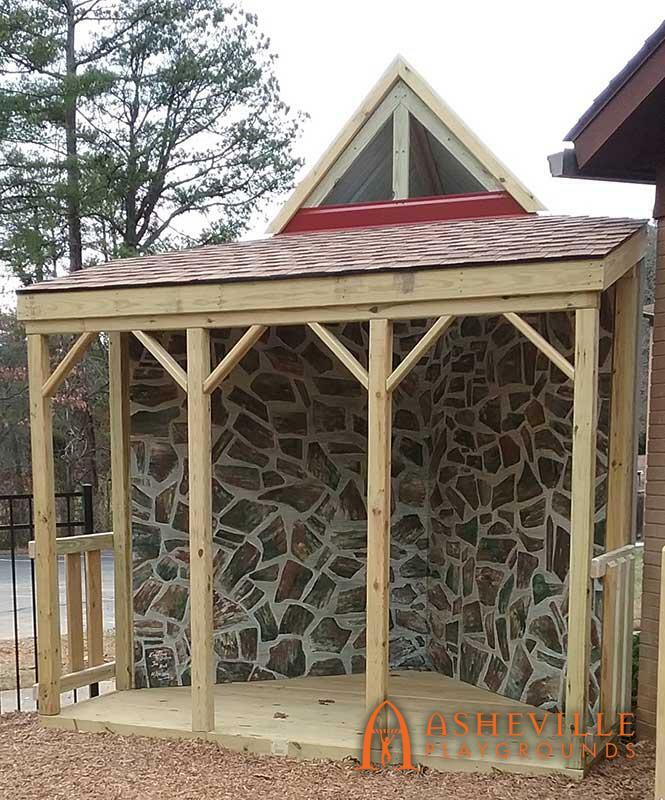 Use the category tabs to search through each of the types of projects (themed, one of a kind, and natural) or who we work for (developments, residential, churches, schools and campgrounds, and towns and counties). 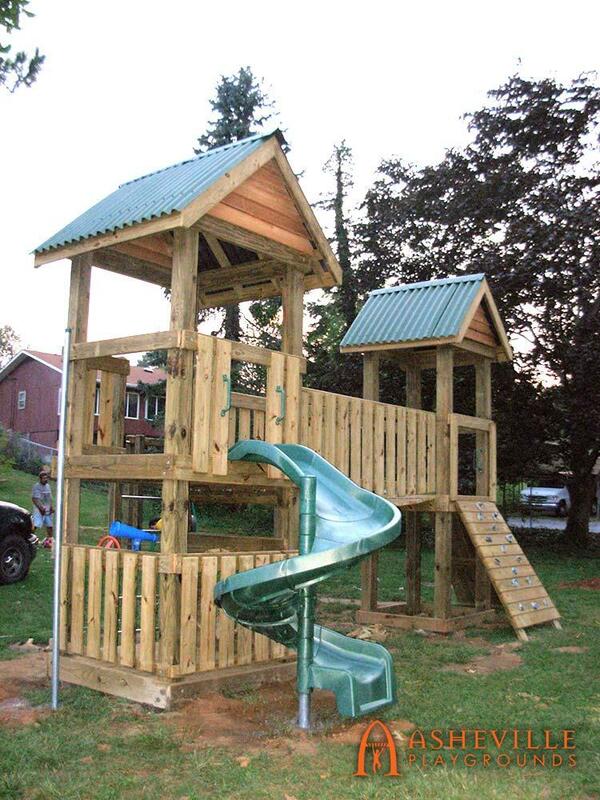 Some of the pictures may overlap categories, as we may do a natural playground for a home residence, for example. 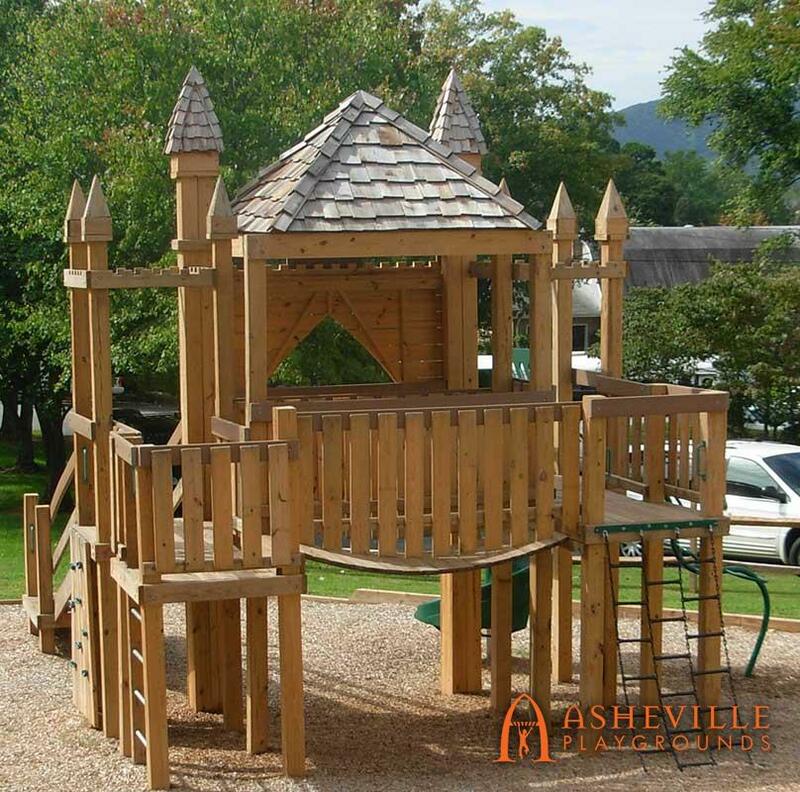 If you see something that suits your fancy, let us know! 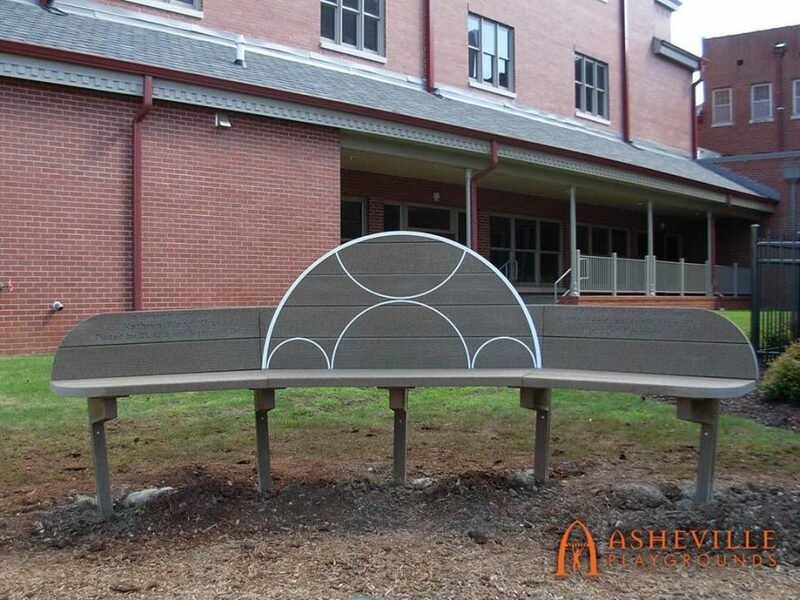 We also have hundreds of other pictures and ideas that we bring to a site evaluation when you’re ready to get started. 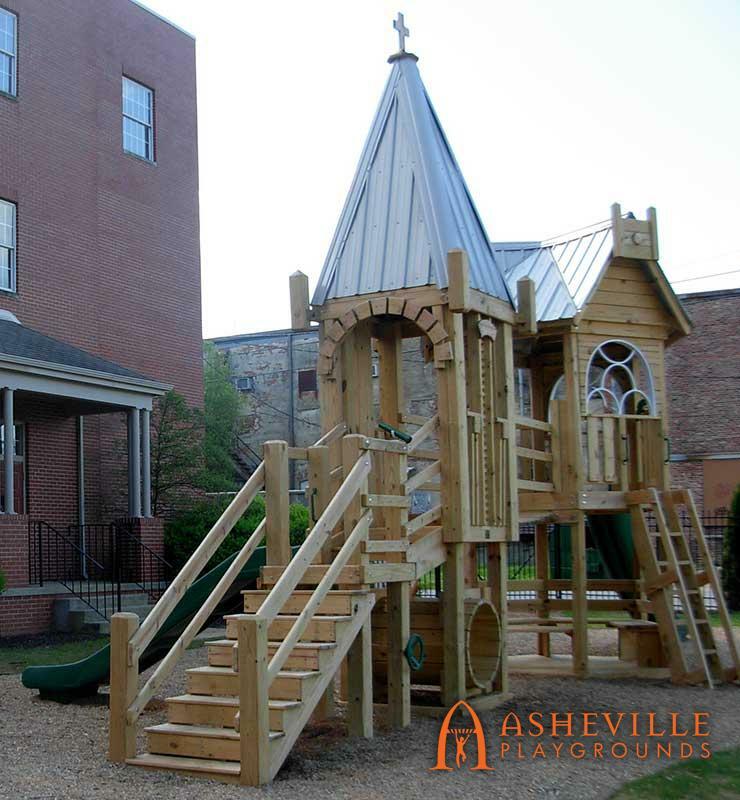 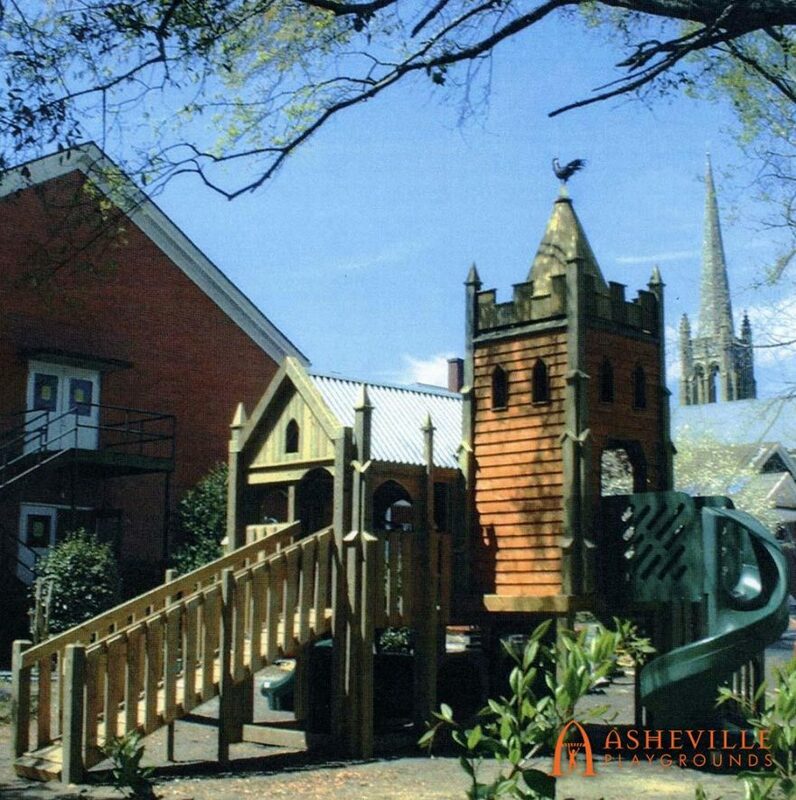 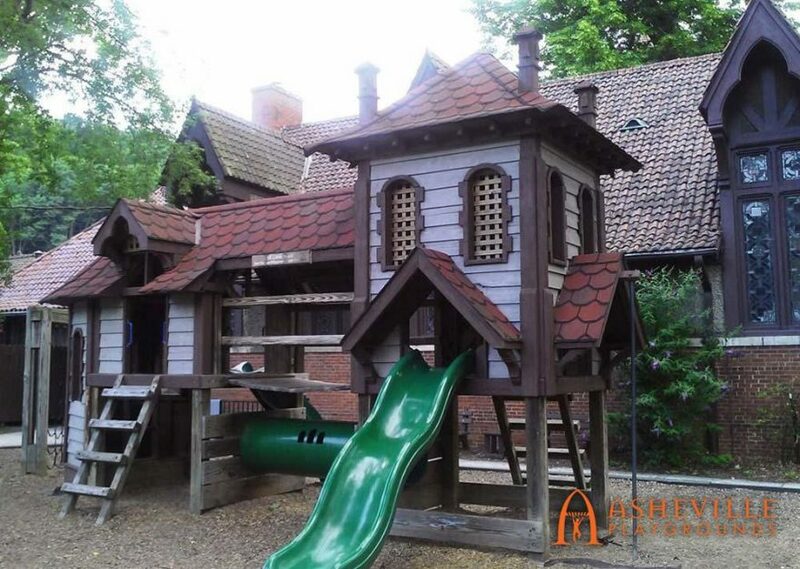 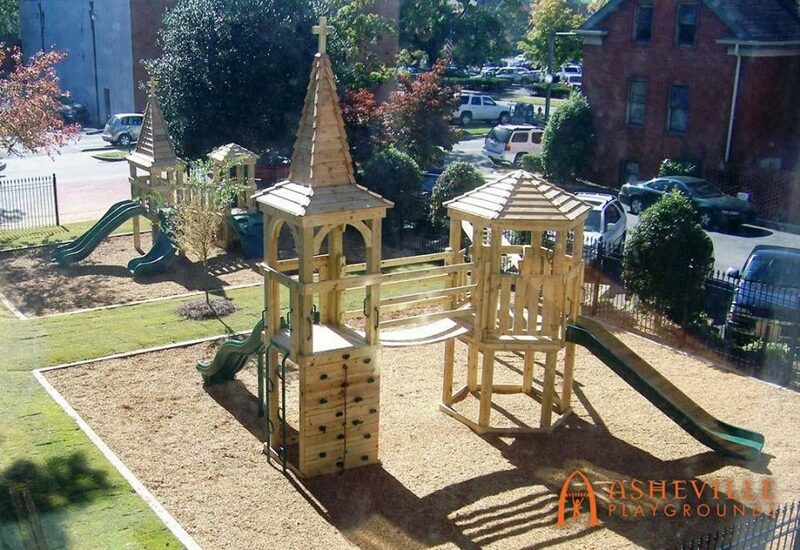 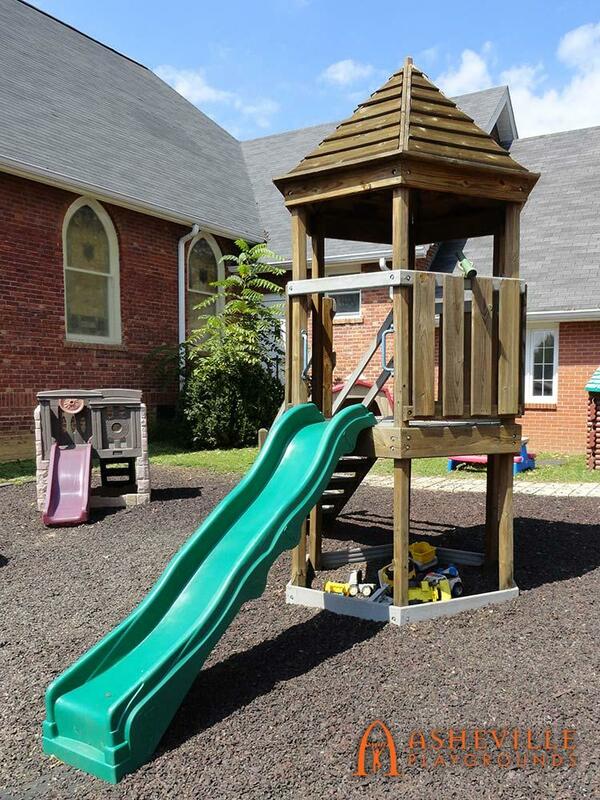 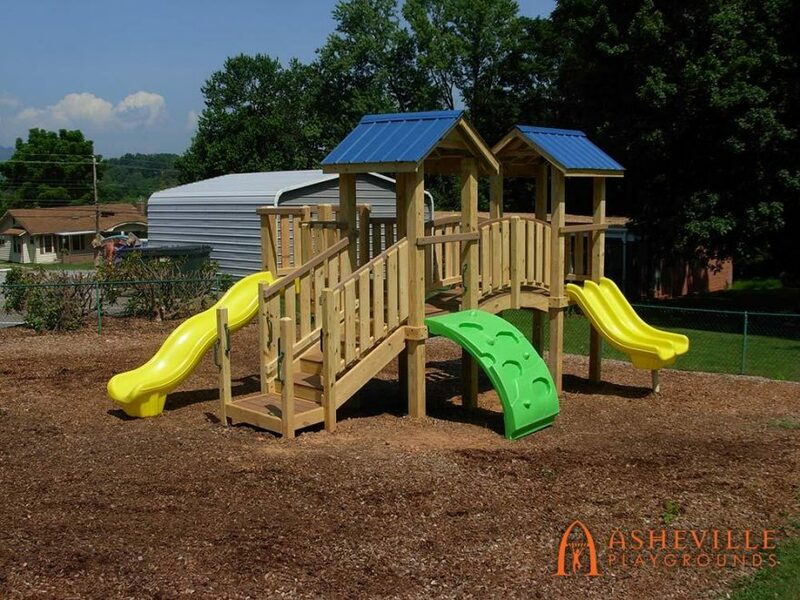 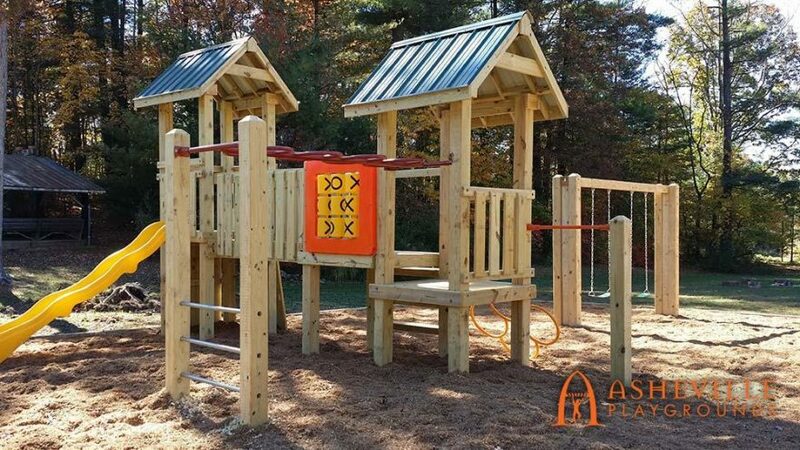 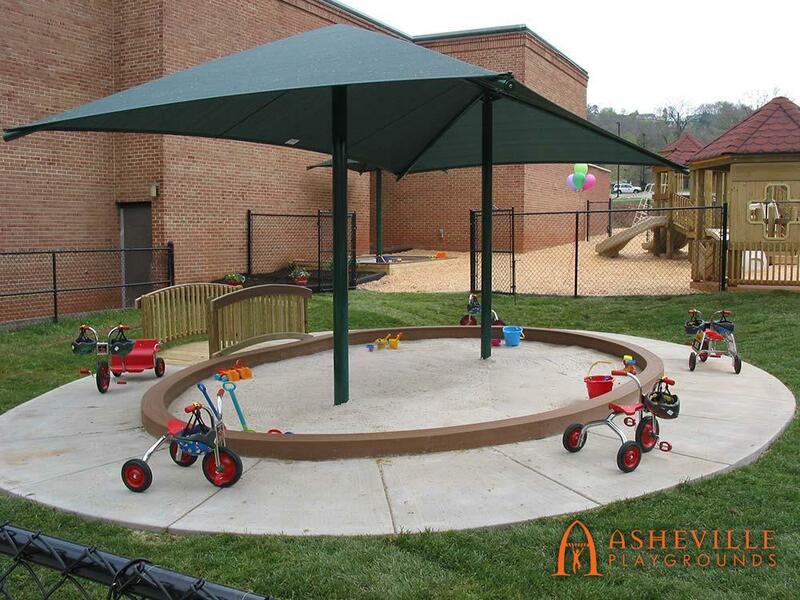 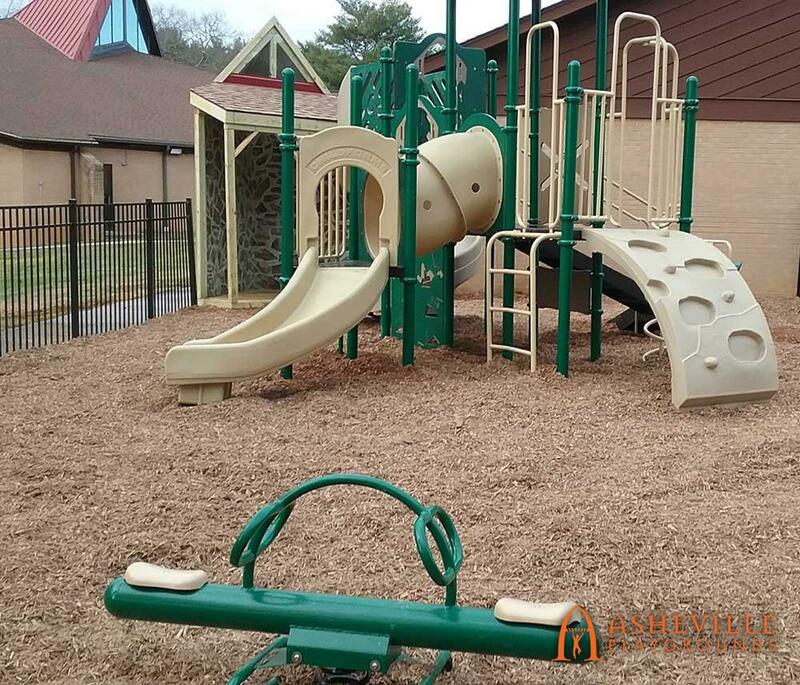 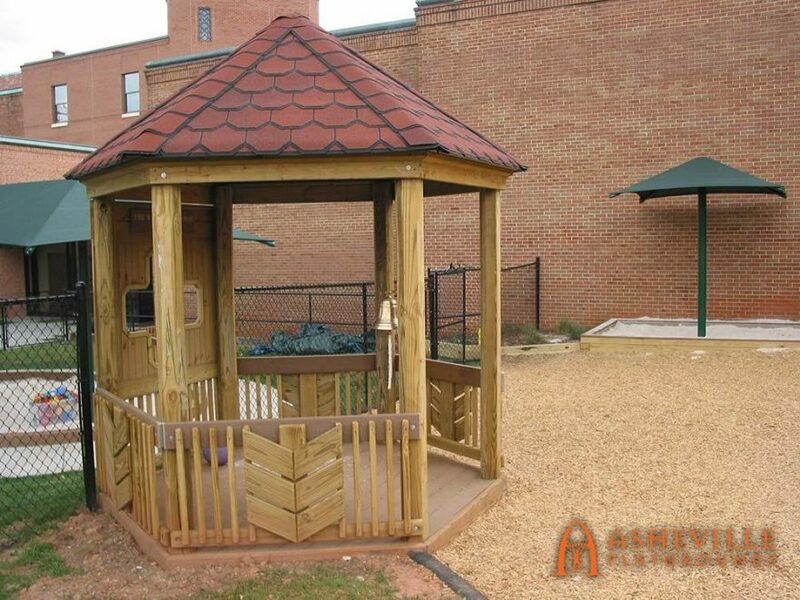 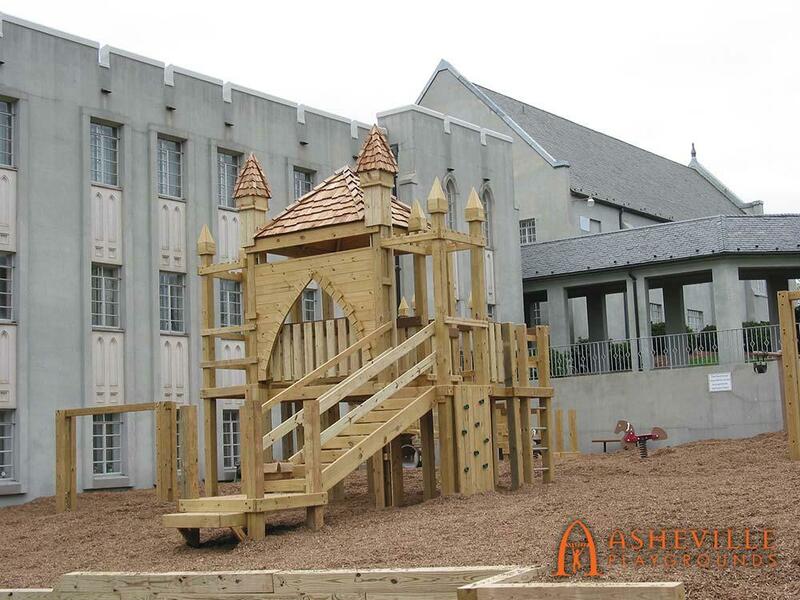 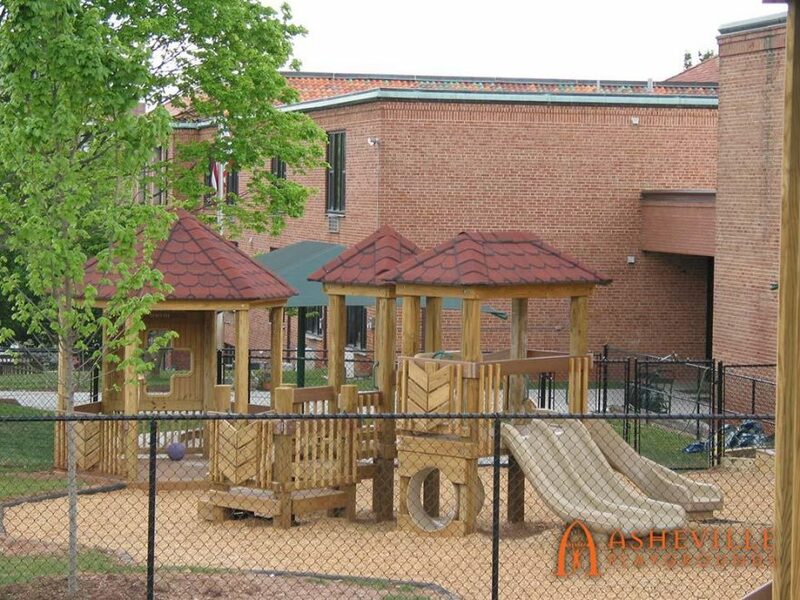 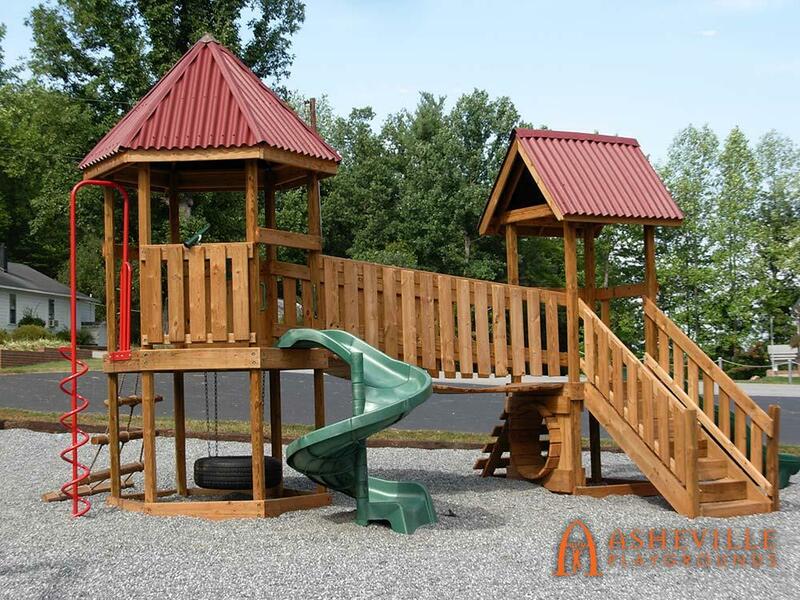 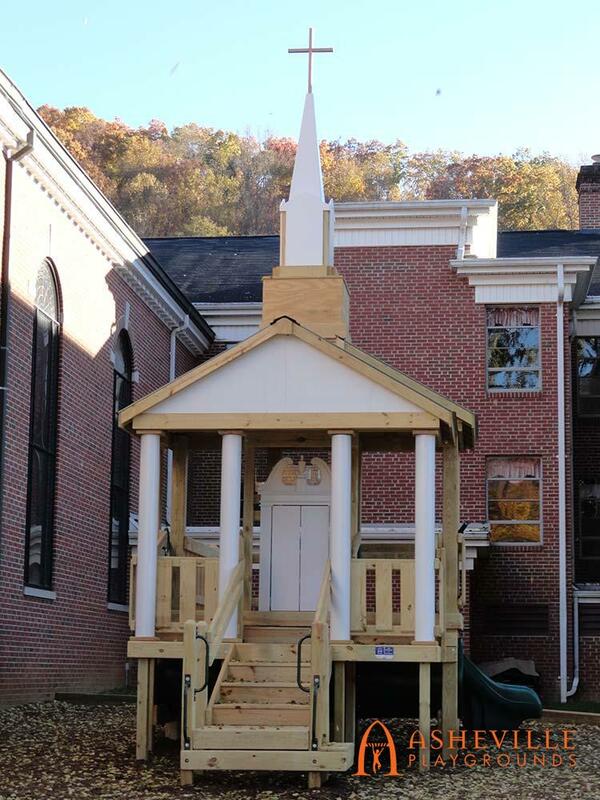 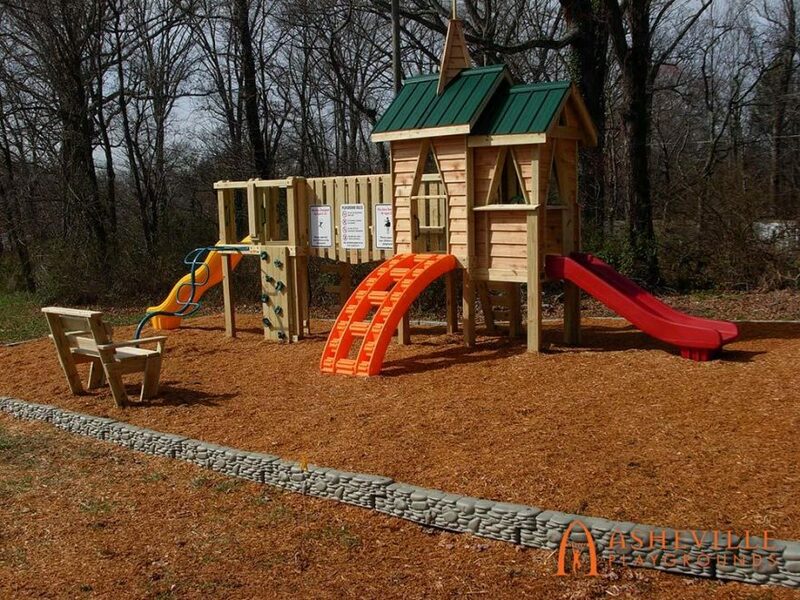 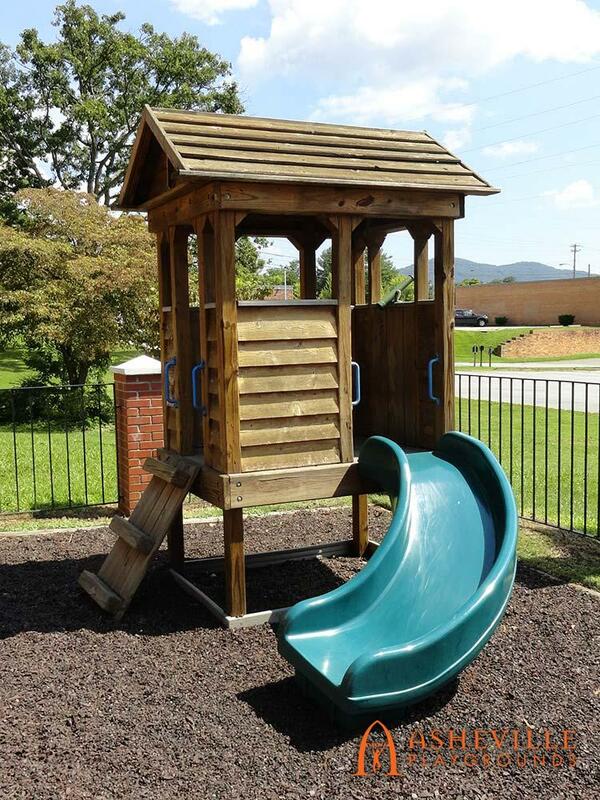 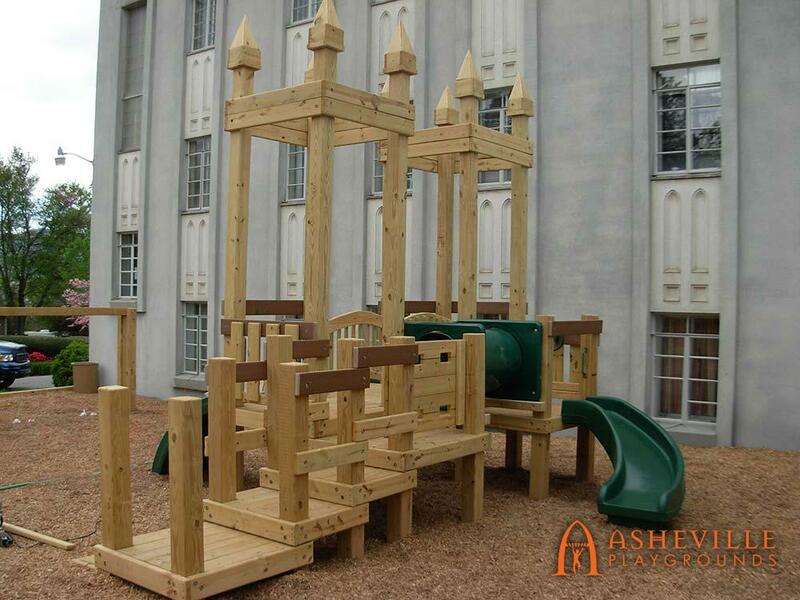 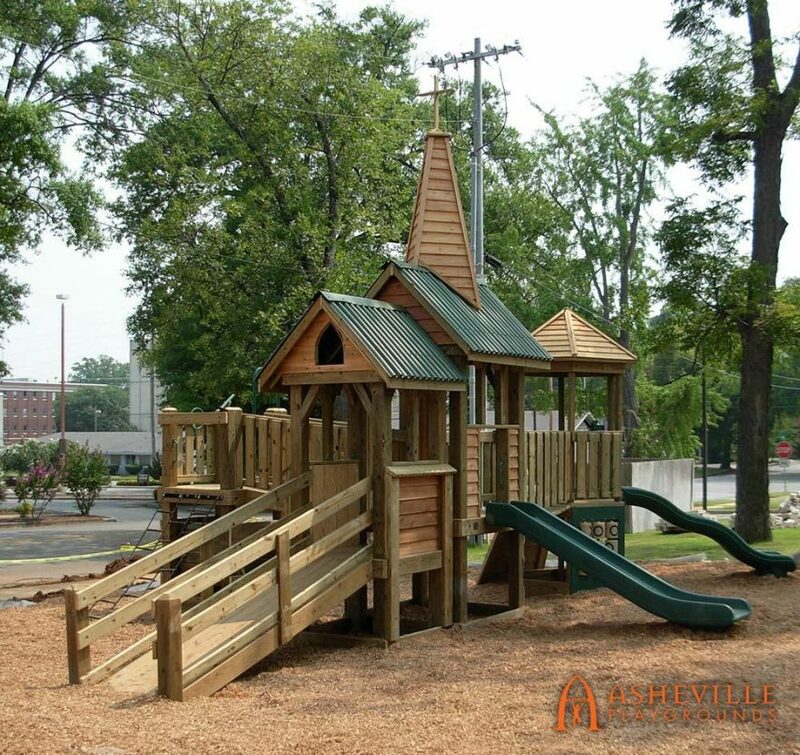 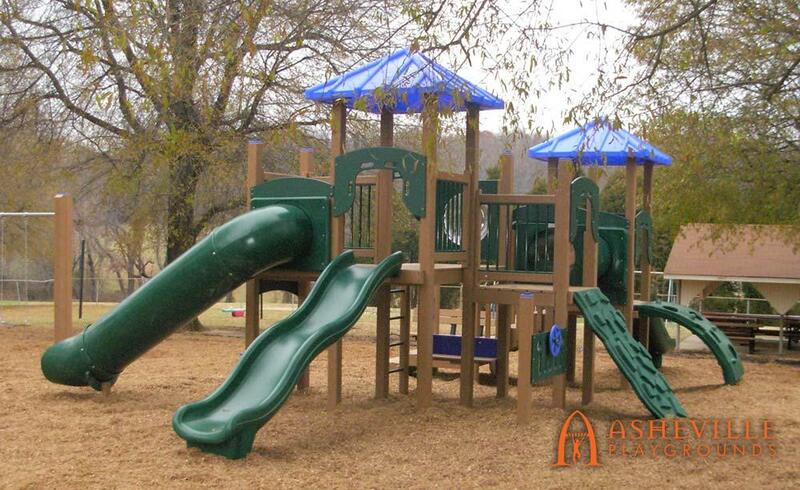 Interested in working with us to build a playground or special project? 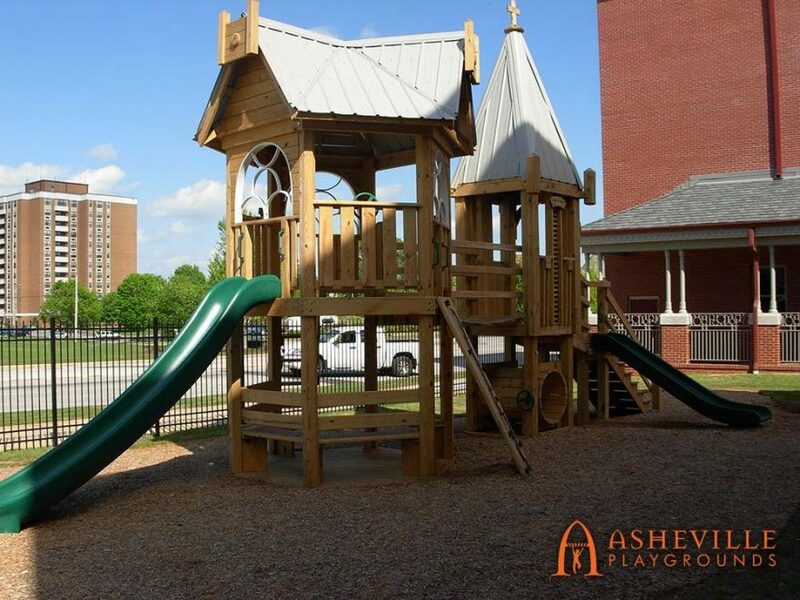 Contact us by clicking the button below!